Howdy! 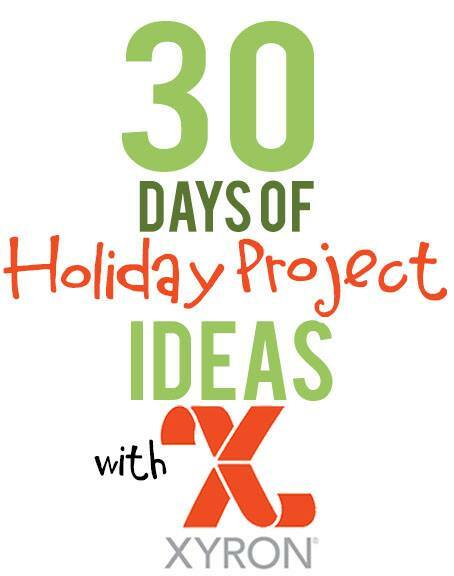 We’re posting 30 Days of Holiday Projects with Xryon. 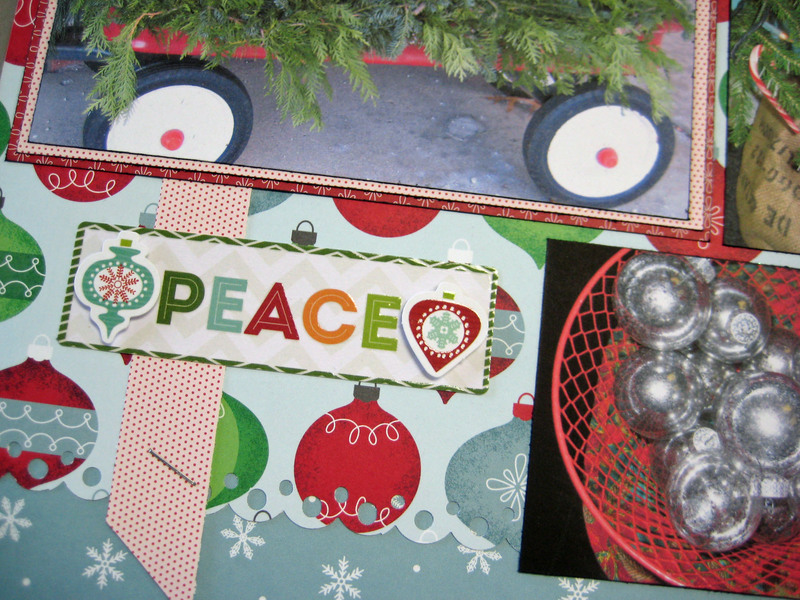 I haven’t scrapped in quite some time but this paper from American Crafts/Imaginisce inspired me. Hope you like it – the papers went together very well. I decided this was a good opportunity to document our first year in Green Door Studio so took a few photos around the shop. I wanted to layer the papers so trimmed some off the ornament paper and punched the edges with a Martha Stewart scallop-edge punch, then layered it over the snowflake paper adhering it with Xyron Mega Runner. 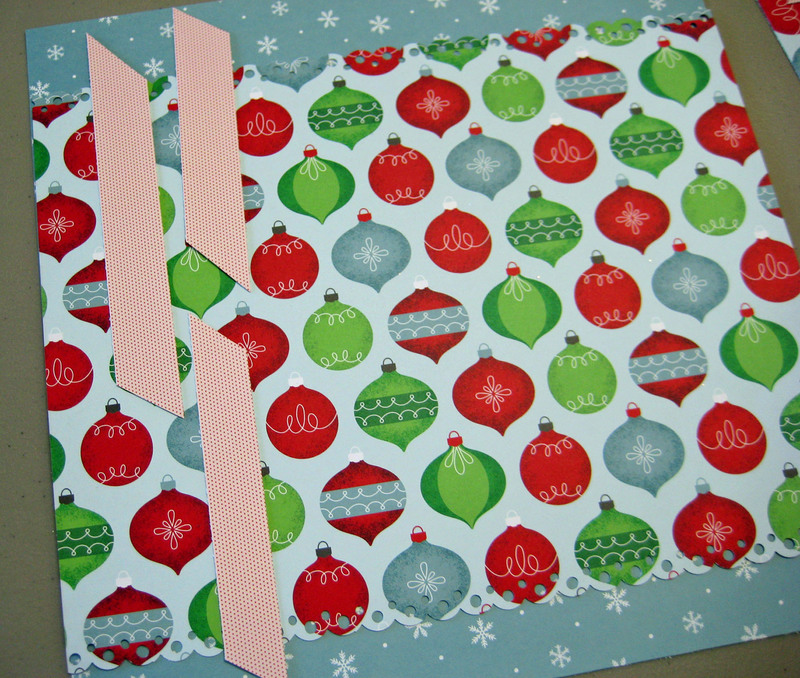 To bring in some more action I cut a couple strips of the gorgeous red dot paper and angle-cut the ends. 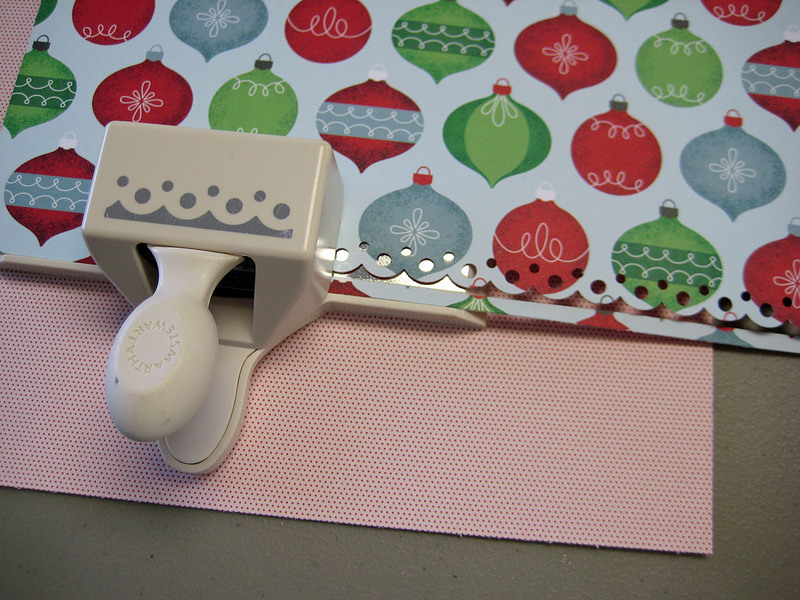 When I was happy with the placement I tacked the strips in place with the Xyron Mega Runner with dot adhesive. This is a great way to hold them in place temporarily. 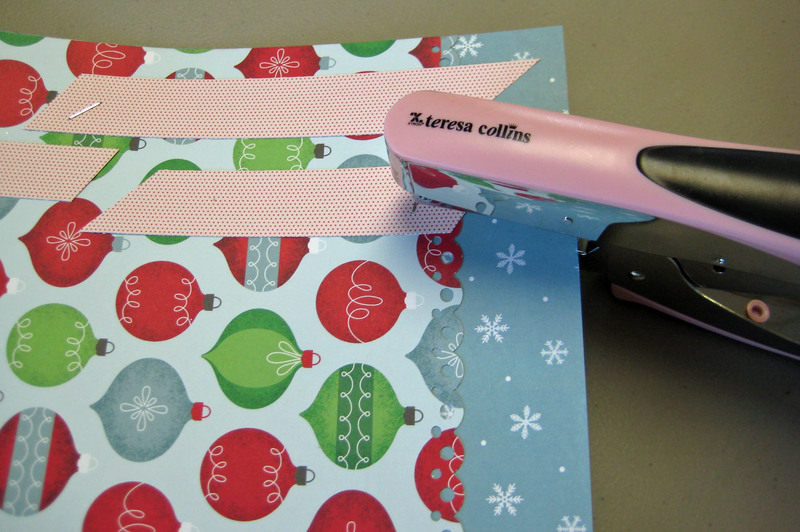 When the position was just right I stapled them in place permanently with a Teresa Collins Stapler. I love this stapler! It is so easy to hold and use; a good weight – it just feels good in the hand. And, the staples add to the look of the page. The page was easy to finish up by adding a colorful mat around the focus photo then adding another two photos. The title was the easiest part – just peel and stick the foam Thickers letters to spell it out! The color of these letters are Cherry and the color is perfect with all the papers. Lastly added is the Peace dimensional sticker and it’s finished! Very quick and easy and the colors are fantastic! 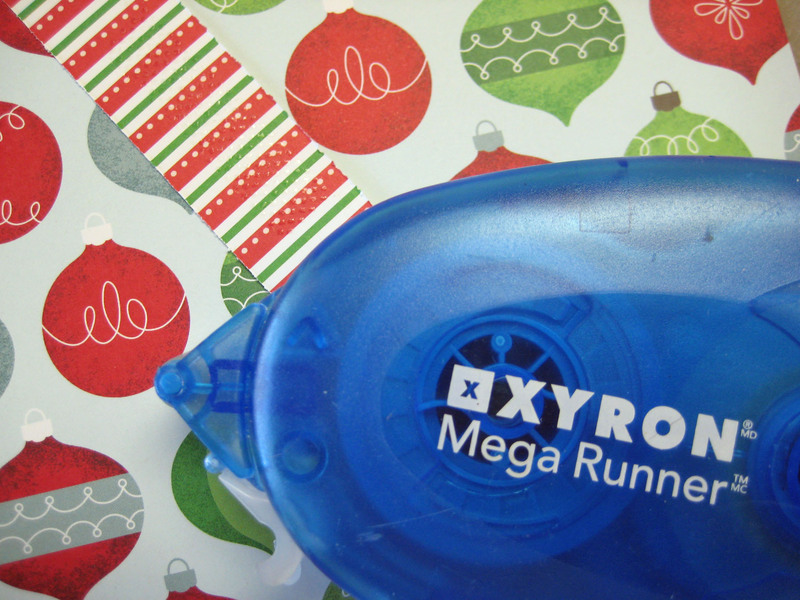 Xyron is celebrating this week with a huge giveaway for reaching 100,000 Facebook Fans! Be sure to enter! Linda, everytime I come here it is a big sigh…for all the fun times I used to have scrapping before going back to corporate america…here it is sigh! So cute work you are doing. Love the photo of your pretty wagon. Your page is bright and cheery. Another great piece of art from you, Linda!